"Beautifully located in the Jaisalmer city of Rajasthan is the Jaisal Castle, one of the finest heritage hotels in the city. The hotel boasts of providing modern comforts and warm hospitality at reasonable prices to its guests. 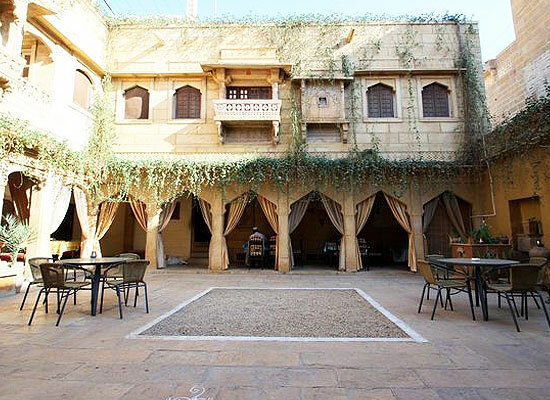 One of the largest Havelis in Jaisalmer, Jaisal Castle Jaisalmer has now been converted into a hotel and is well equipped with modern comforts. 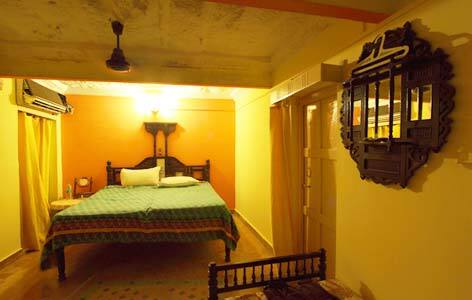 Providing excellent accommodation, Jaisal Castle offers 11 well furnished and tastefully appointed rooms to its guests. 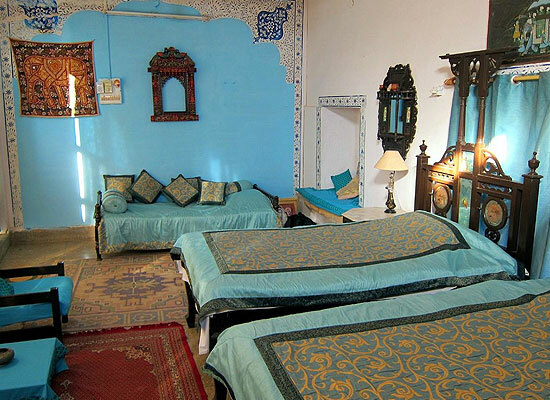 Five story’s high, rooms in Jaisal Castle are beautifully decorated giving a royal feel to the whole ambience. Jaisal Castle invites its guests to pamper their taste buds at its multicuisine restaurant serving wide variety of cuisine from across the regions. Offering delicious delights, Jaisal Castle promises to provide its guests with a memorable and a distinctive dining experience. From local Rajasthani to traditional Indian to exotic Continental you will get everything at Jaisal Castle to relish and savor. Jaisal Castle also provides its guests with various recreation facilities like arranging for excursions, tours, music and dance on request etc.